What just happened? 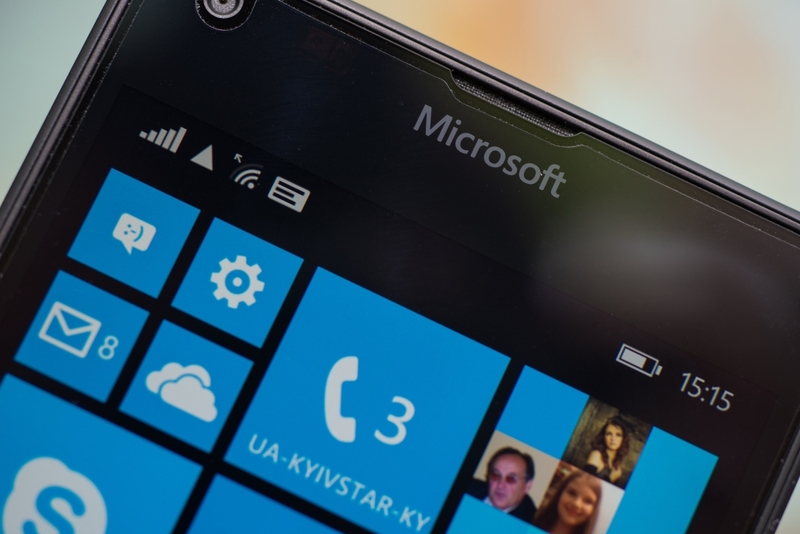 The long, drawn-out death of the Windows Phone keeps moving toward its inevitable conclusion. Facebook’s family of apps, which includes Messenger, Instagram, and the social network’s main application, will no longer be supported on the devices from April 30. This October will mark nine years since Windows Mobile's initial release. It never came close to challenging Android and iOS, and in 2016 Microsoft said that the platform, which at the time had around 2 percent of the market share, was no longer going to be a focus for the company, spelling the beginning of the end. After again confirming it was moving away from Windows Phones in 2017, software and security updates ceased in December last year. Many apps have been dropping support for Windows Mobile over the years, and now the Facebook family is abandoning ship. Windows Phone users on Reddit noted that Instagram sent out a push notification warning that the end of support date would be April 30. Facebook has confirmed that its app and Messenger, which are some of the platform’s most popular applications, would also be removed from the Microsoft Store on the same date. Windows Phone users will still be able to access Facebook and Instagram via their device's web browser. 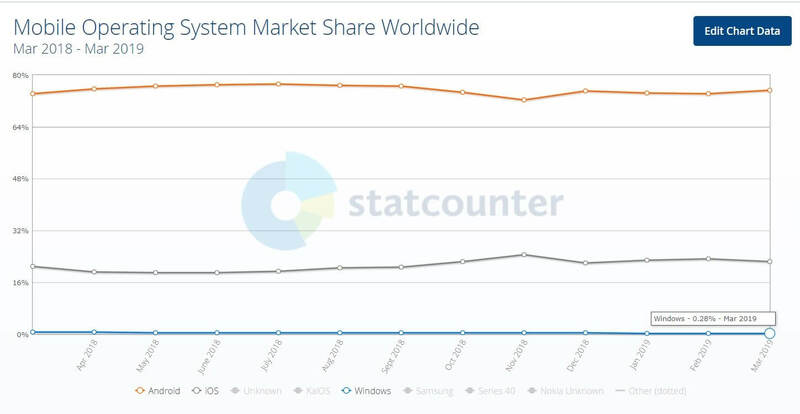 As of last month, Windows has less than 0.3 percent of the worldwide mobile operating system market. It remains to be seen whether those holdouts decide to move on as a result of Facebook’s decision.